Launch of last year’s youth survey results. 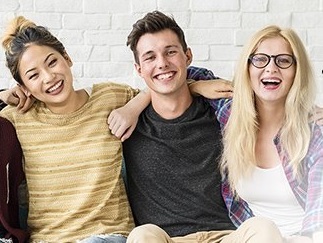 To celebrate 18 years of its annual Youth Survey, Mission Australia is encouraging young people in Macarthur and across NSW aged 15-19 to come to the party and have a say. This year’s survey will ask some new focus questions to better understand young people’s thoughts around bullying, disability and whether young people feel they have enough of a say about the issues that affect them. With a record number of more than 28,000 young people participating across Australia in 2018, including 8,211 young people in NSW, Mission Australia aims to reach well over 30,000 participants nationwide in celebration of the milestone. Mission Australia state director Nada Nasser encourages young people in Macarthur and across NSW to share their aspirations, concerns and views for the charity’s 18th annual Youth Survey. 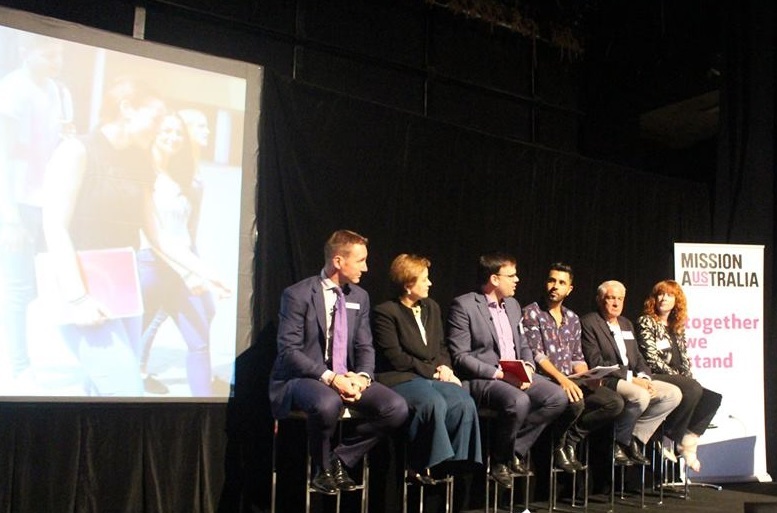 “Mission Australia’s Youth Survey has come of age and is celebrating 18 years. We’re very proud of our Youth Survey, as every year it offers an important temperature check on the thoughts, concerns and aspirations of young Australians,’’ Ms Nasser said. “To celebrate our Youth Survey’s 18th birthday, we’re encouraging even more young people across NSW to share their voice either online, at school or through a local community group,’’ she said. “We’re hoping to see more high schools, sporting teams, community youth groups, church groups and community service organisations urge young people to get involved this year. “We truly value the voices of young people, and they must be heard. The more young people we have participate, the more comprehensive and inclusive the results will be,” Ms Nasser said. In 2018, just under half (45.3 percent) of NSW young people identified mental health as the top issue facing Australia today – up from 38 percent in 2017 and doubling since 2016. In 2018, young people in NSW identified mental health as the top national issue at a higher rate than any other State or Territory. The top three issues identified by young people from NSW were mental health (45.3 percent), alcohol and drugs (26.1 percent) and equity and discrimination (22.2 percent). The survey closes on 31 July 2019, with results to be released in late November.